Located on one of the most beautiful streets on Bird Key, this well maintained ONE LEVEL home (COMPLETELY RENOVATED in 2017) is one of the most beautiful residences to grace the market! There are many impressive features to appreciate. The lot is over 189; acre on the water, looking toward the Bay, with complete privacy! The residence has a split plan with a private entrance to the master suite. Guest bedrooms located on the other side of the residence for added privacy. This gorgeous residence is a perfect family retreat with a well-planned design. The kitchen is a Chef’s dream, centered around a large island and a fabulous appliance package that includes a Wolf 48 6 burner Pro natural gas range, Wolf warming drawer, Miele dishwasher, custom designed Brookhaven cabinets, Sub 173;Zero 42 French door refrigerator and 2 Sub-Zero drawers. This home features Smart Home Technology, and a spacious family room containing a wet bar with seating and Sub-Zero ice maker. Media/flex room with wall to wall cabinets surround sound and Sub- Zero wine refrigerator has a 157 bottle capacity. The outside space includes a top of the line Lynx grill with side burner in the outdoor kitchen. The beautiful free-form saltwater pool and spa overlook the water and the boat dock has electric and a 16,000 lb boat lift. Plenty of parking and added storage in the 3-car garage. 13; You must visit during sunset, for the ambiance of the exterior lighting is truly exceptional. Don’t miss this once in a lifetime opportunity! Please, send me more information on this property: MLS# A4428558 – $3,495,000 – 319 W Royal Flamingo Dr, Sarasota, FL 34236. 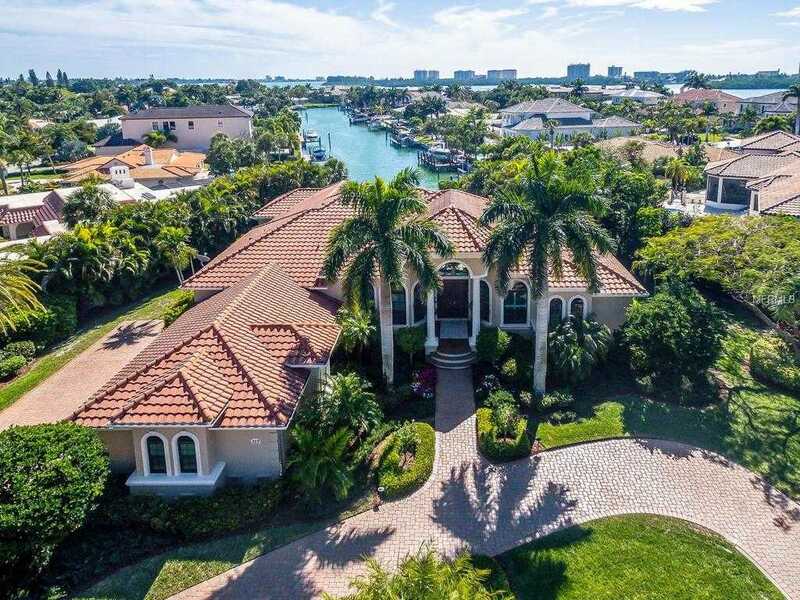 I would like to schedule a showing appointment for this property: MLS# A4428558 – $3,495,000 – 319 W Royal Flamingo Dr, Sarasota, FL 34236.